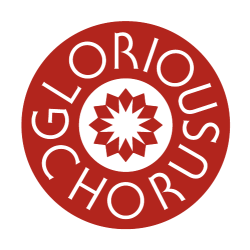 Glorious Chorus is an a-cappella choir, founded and led by Helen Yeomans, based in South Devon, UK. Helen writes original songs and arrangements for the choir - songs with a message that move audiences and performers alike. The choir auditions its members from all over the South West. Although predominantly amateur singers, they are all trained in vocal technique and performance to achieve polished performances, whilst retaining passion and spontaneity. 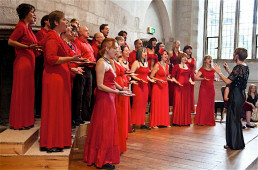 Glorious Chorus comprises approximately 50 people, with a wide range of ages and backgrounds. 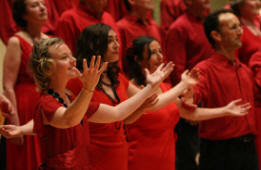 The choir nurtures talent from within, boasting soloists, poets, rappers and dancers to add texture to its repertoire. The concert was one of the most moving musical events I've ever experienced and I feel indebted to you for the privilege of watching such an uplifting and impeccable performance"